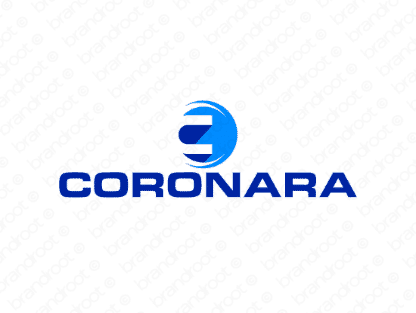 Brand coronara is for sale on Brandroot.com! An inspiring and rhythmical sounding name based on the word "corona". Coronara is a bright and appealing name with fantastic opportunities for a wide range of applications, ideal for fashion and design studios or innovative renewable energy technologies and products. You will have full ownership and rights to Coronara.com. One of our professional Brandroot representatives will contact you and walk you through the entire transfer process.